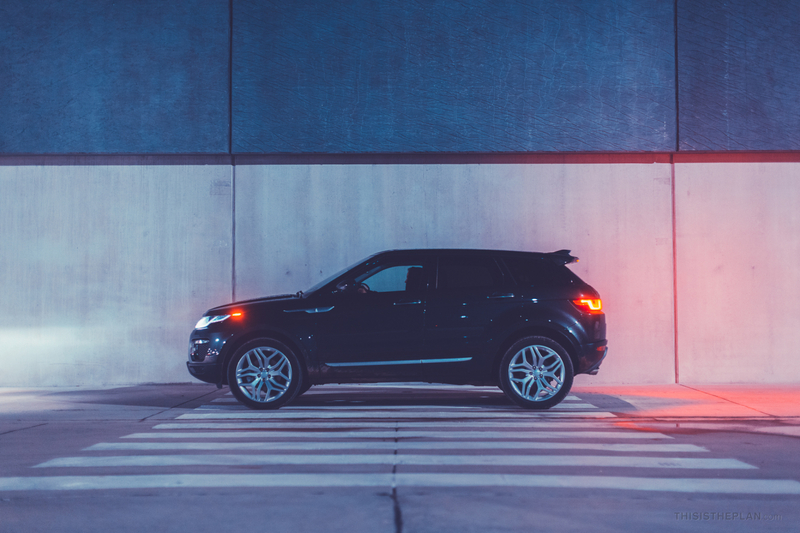 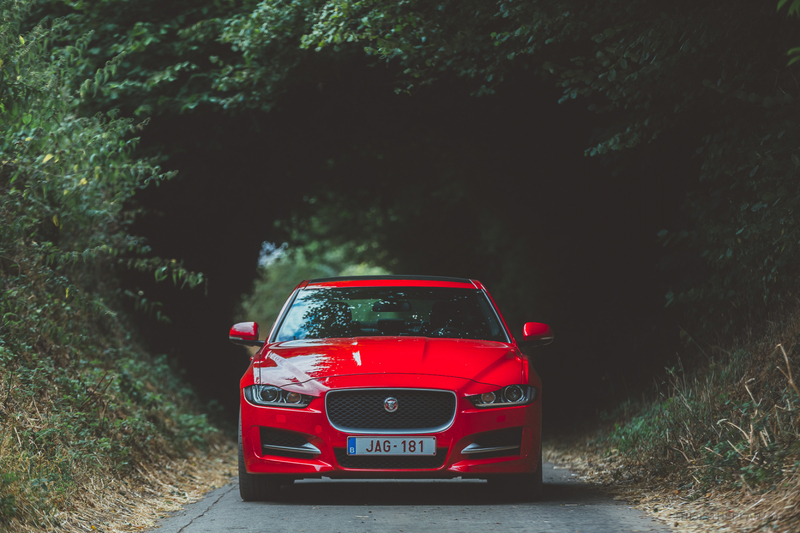 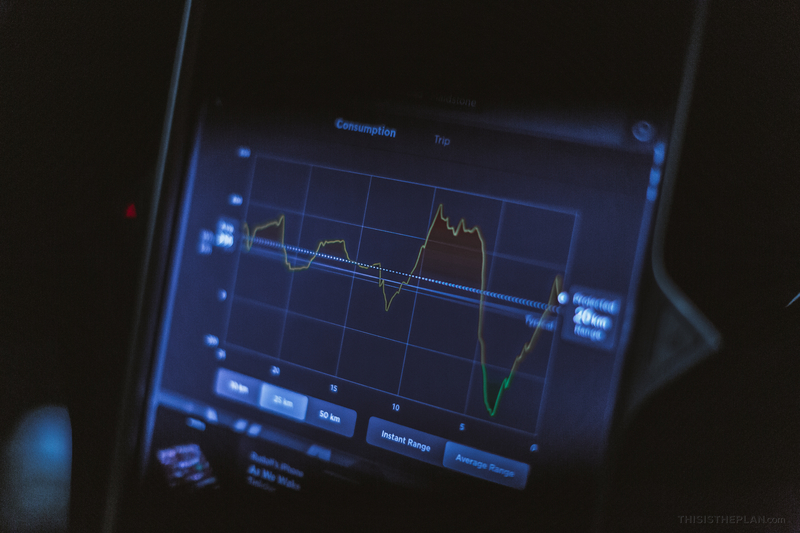 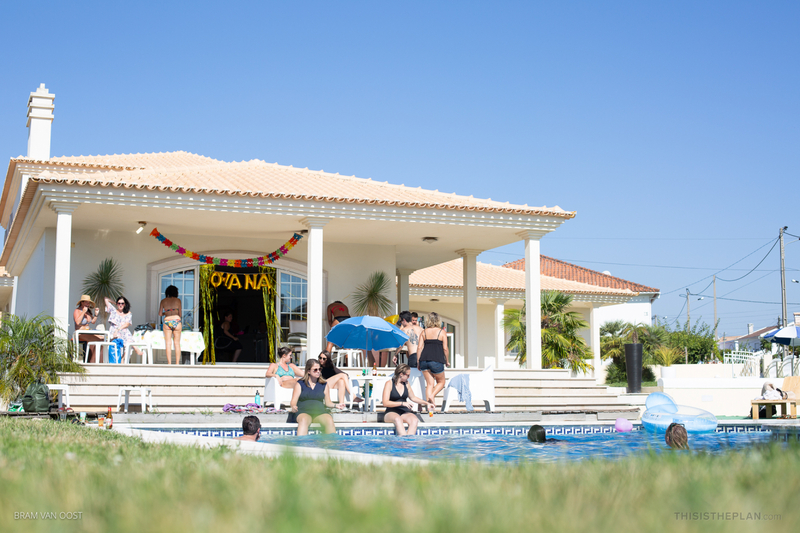 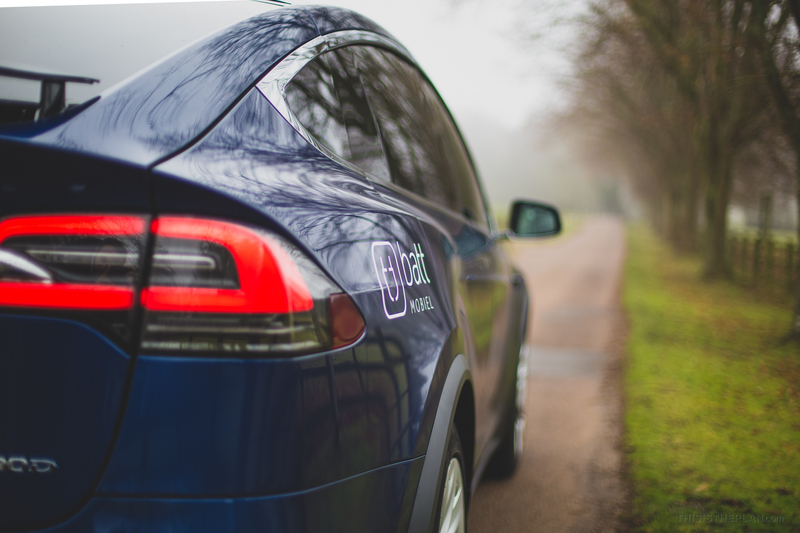 We believe strongly in car sharing as one of the big pillars in the future of mobility. 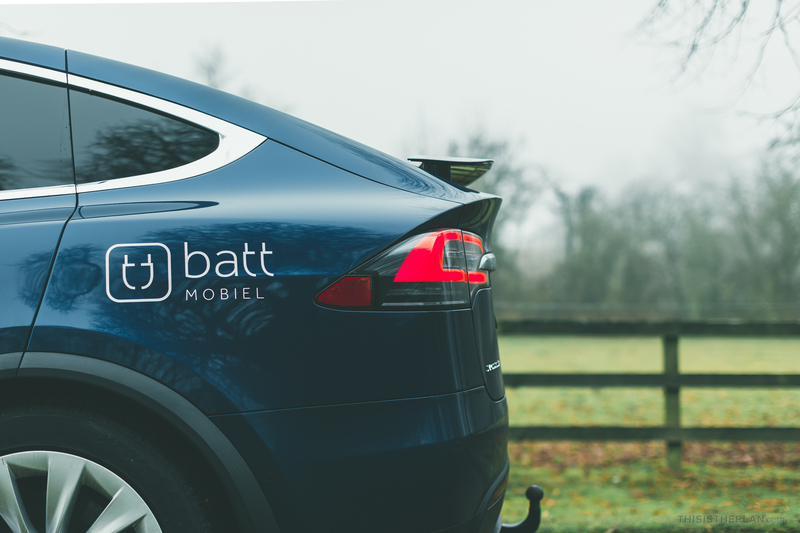 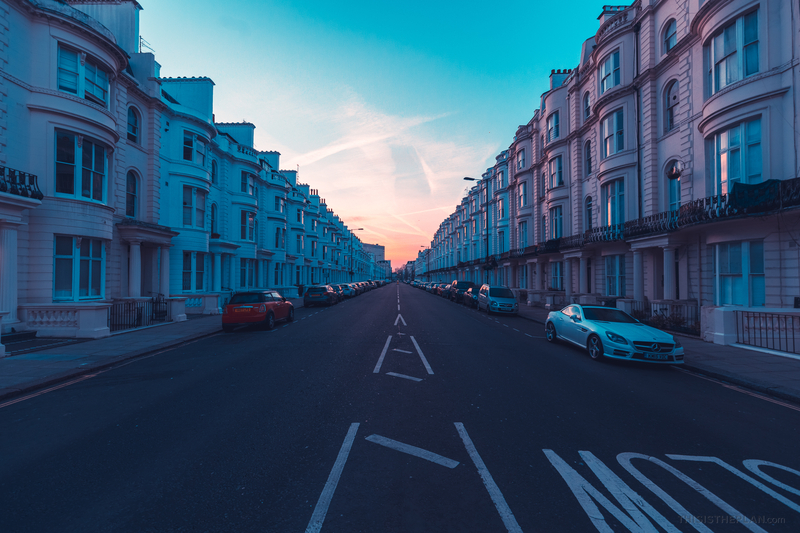 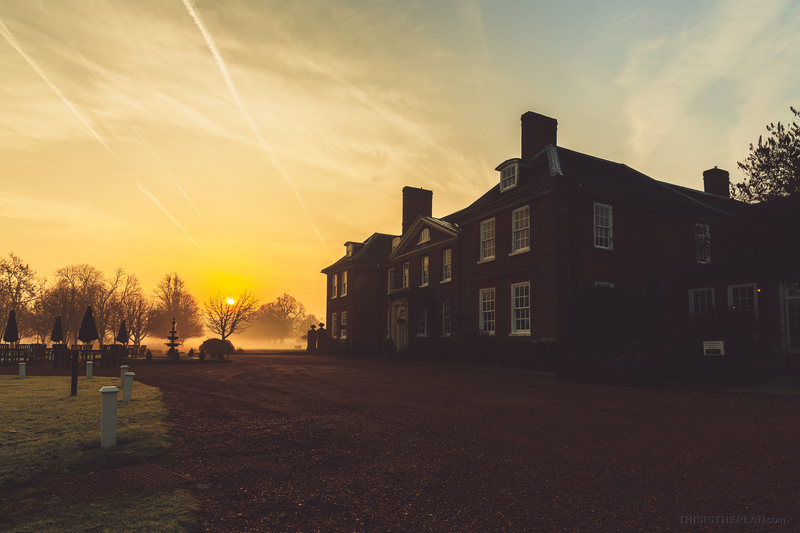 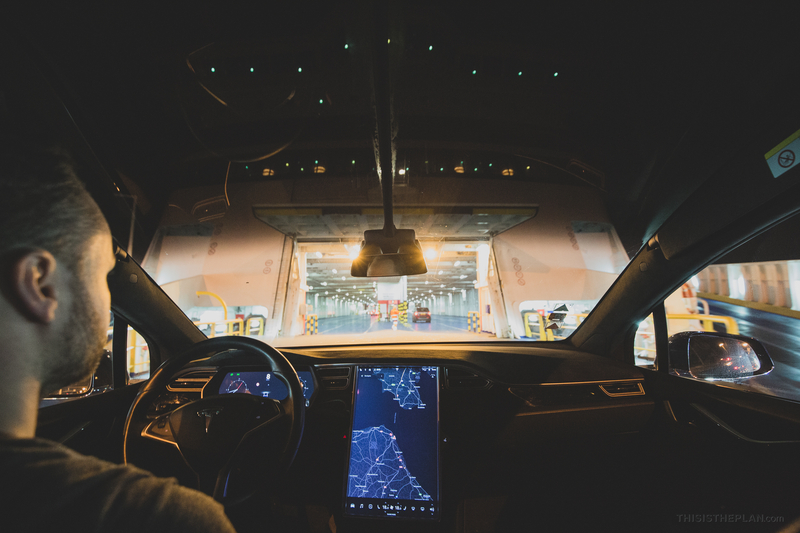 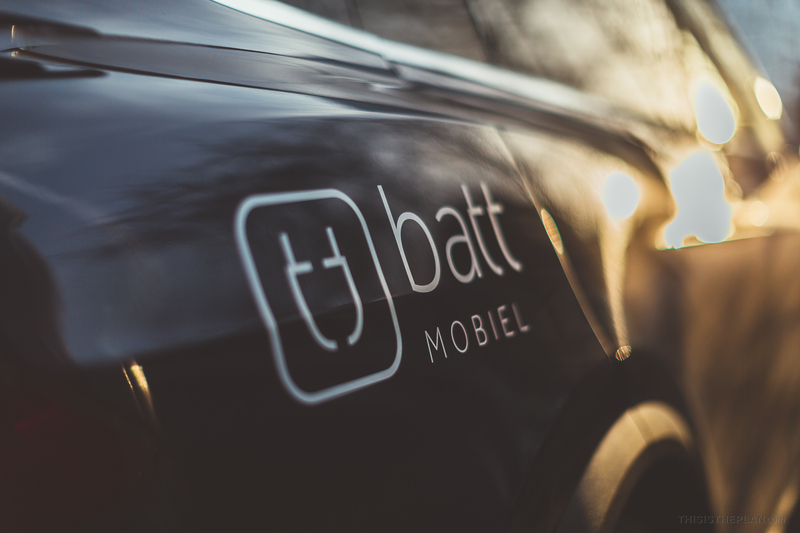 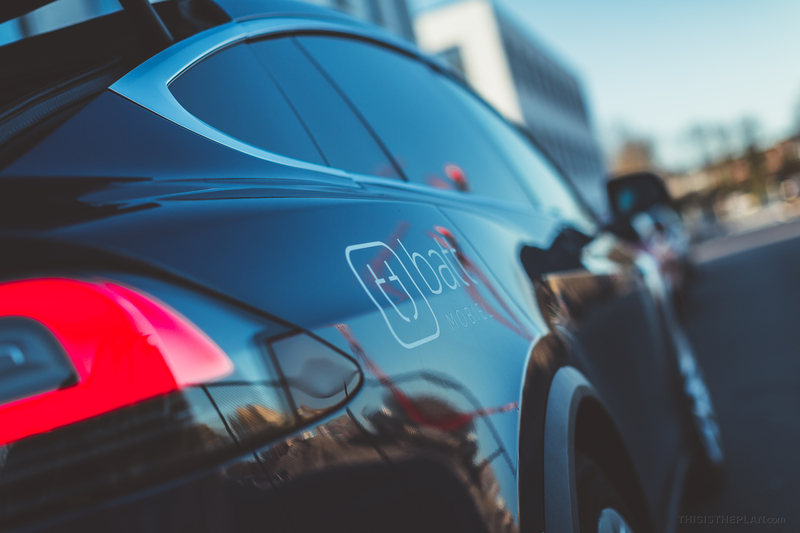 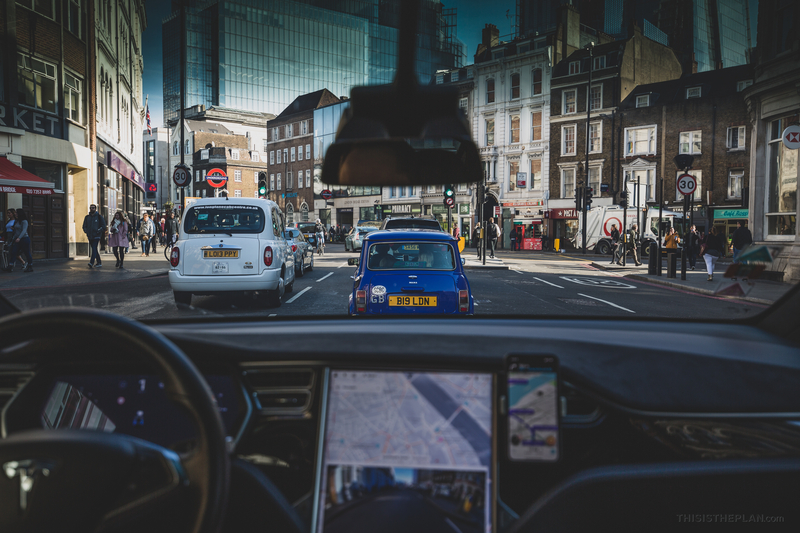 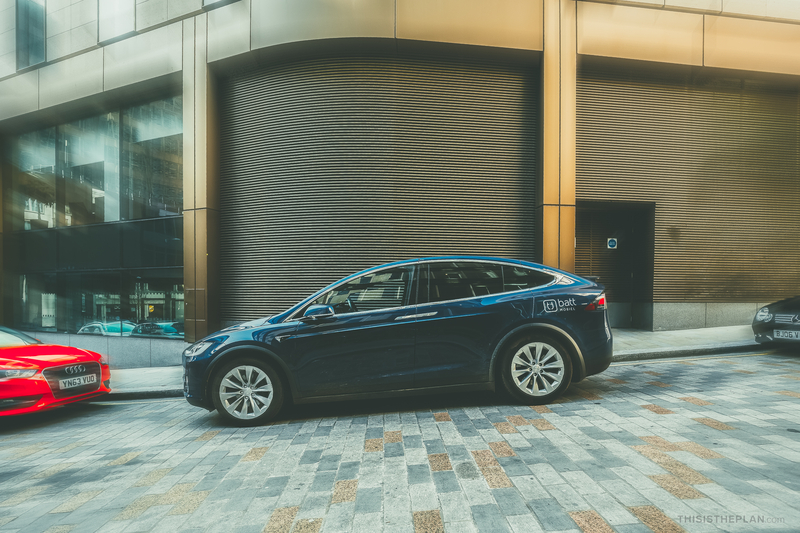 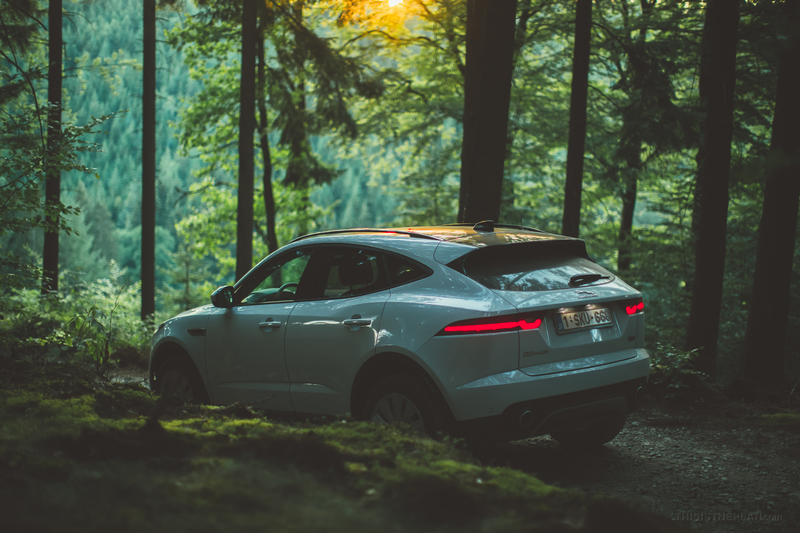 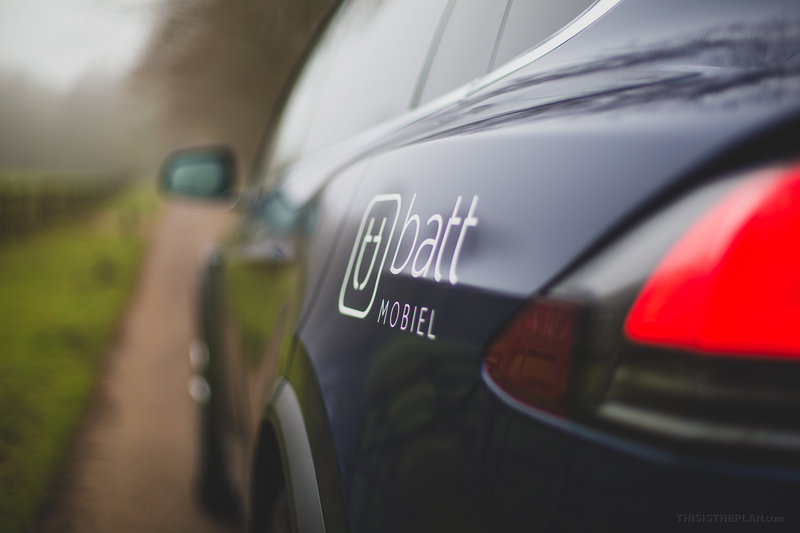 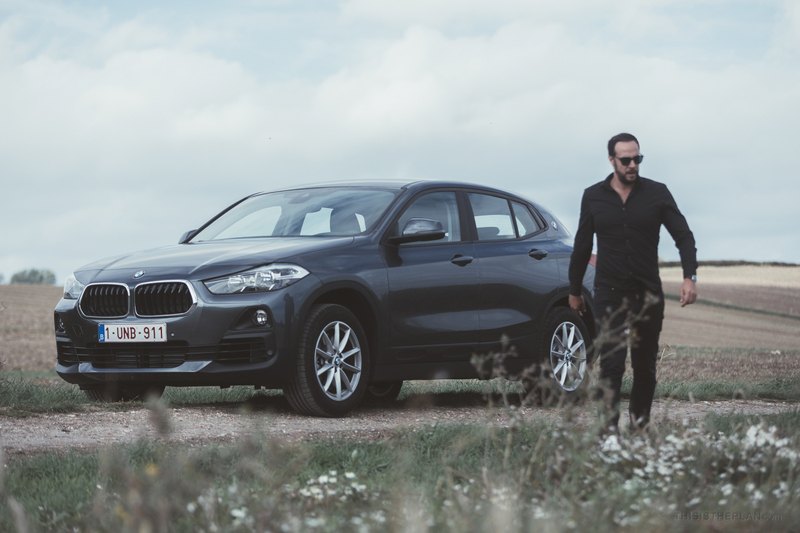 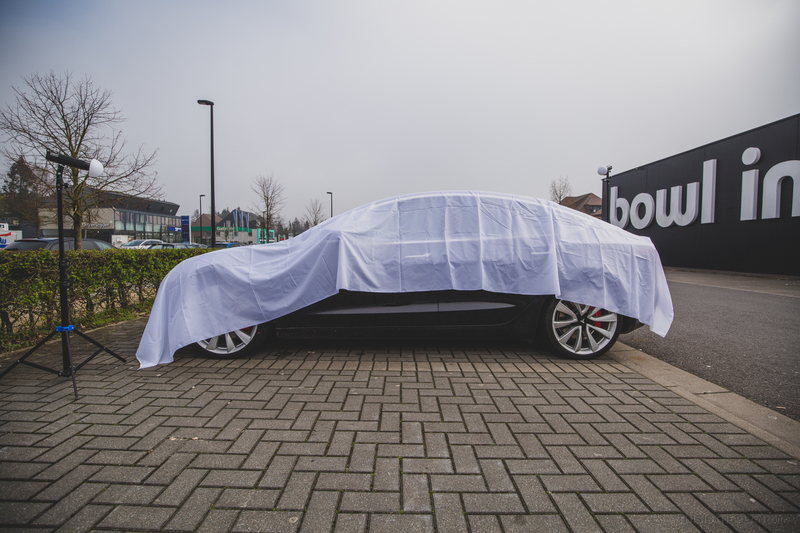 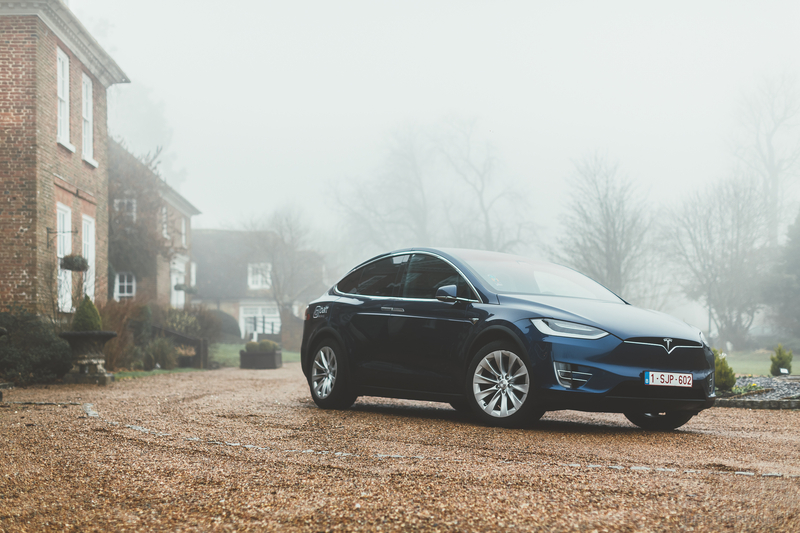 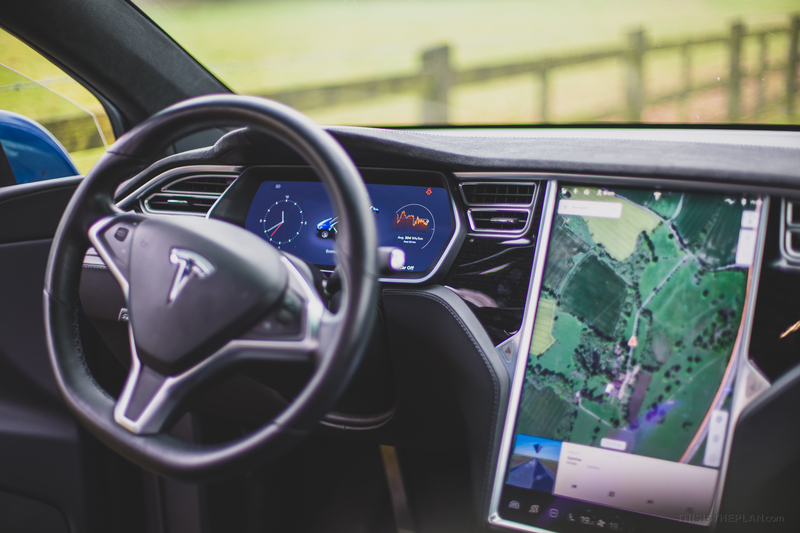 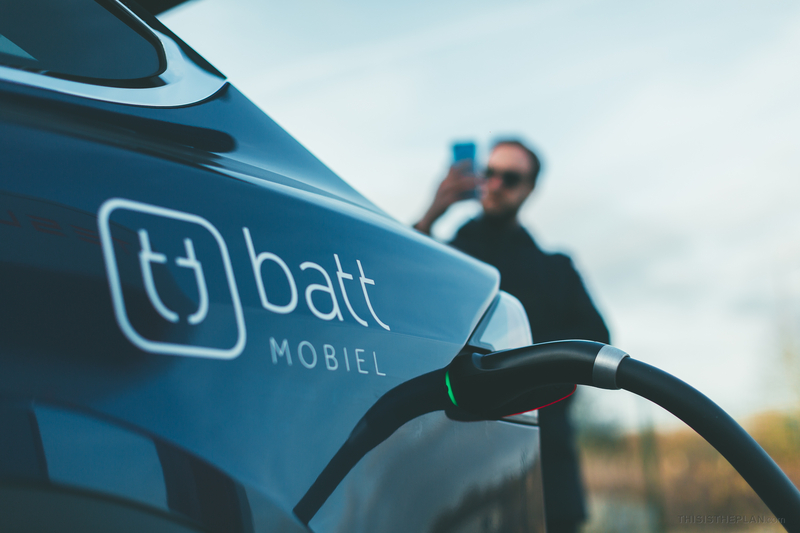 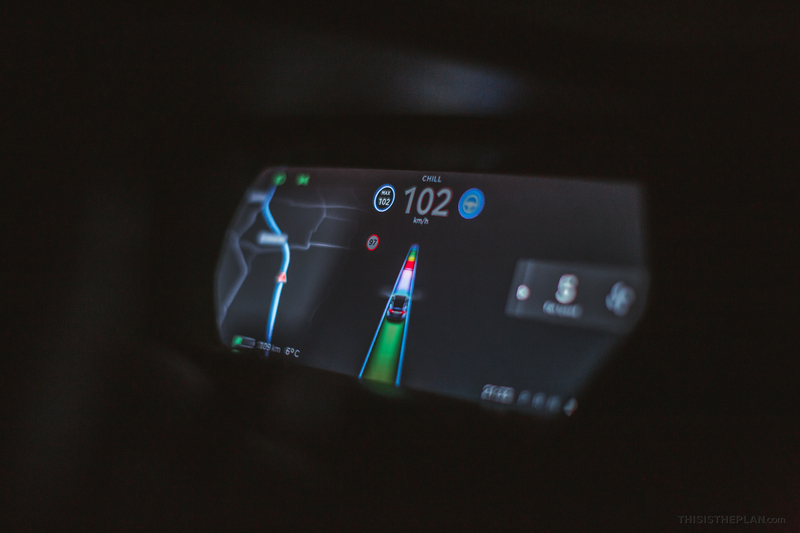 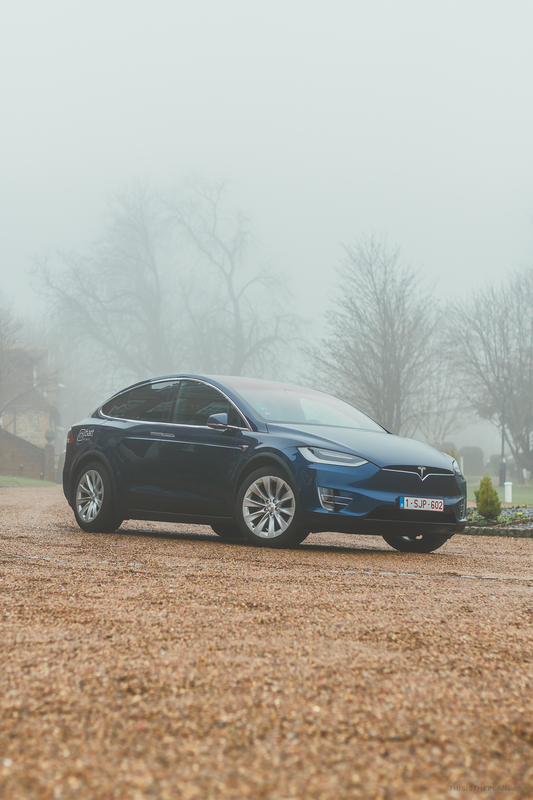 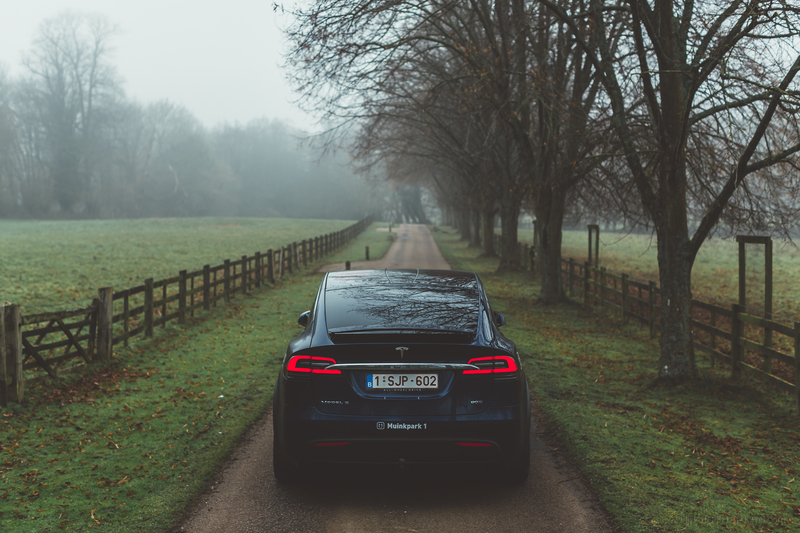 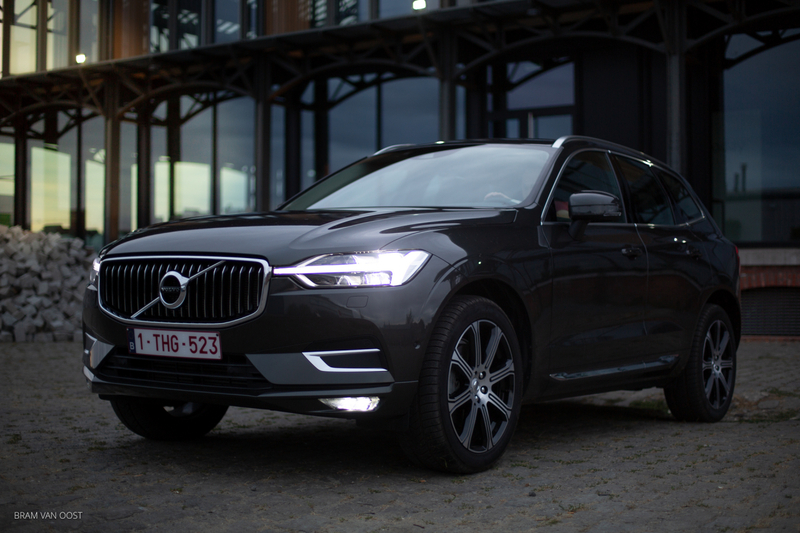 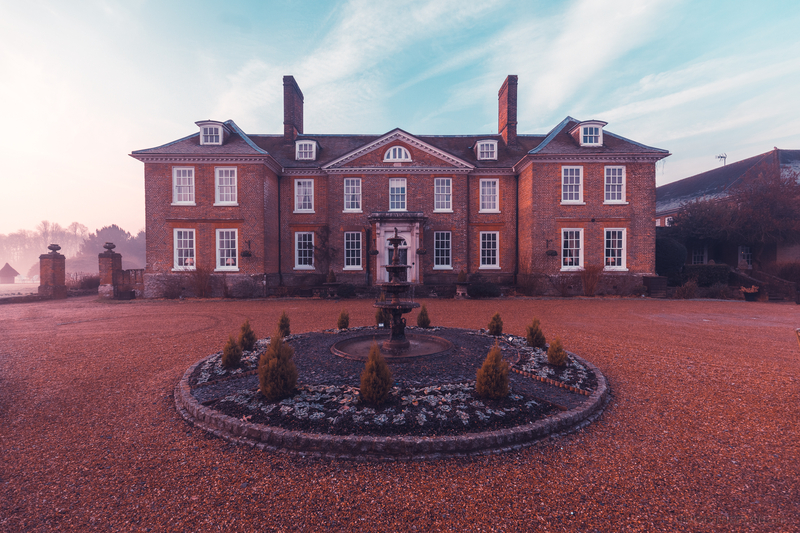 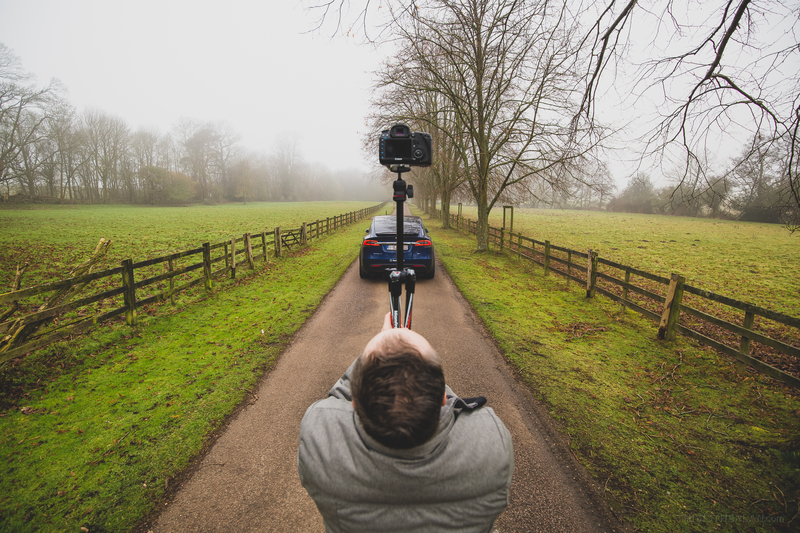 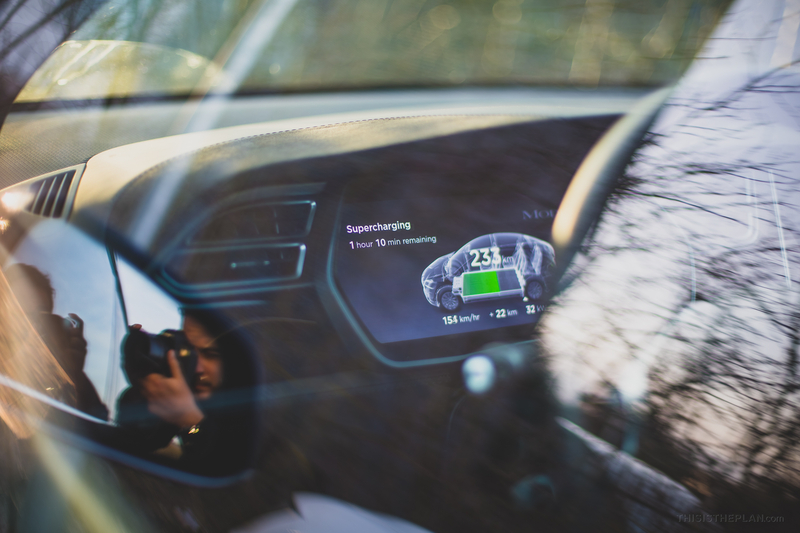 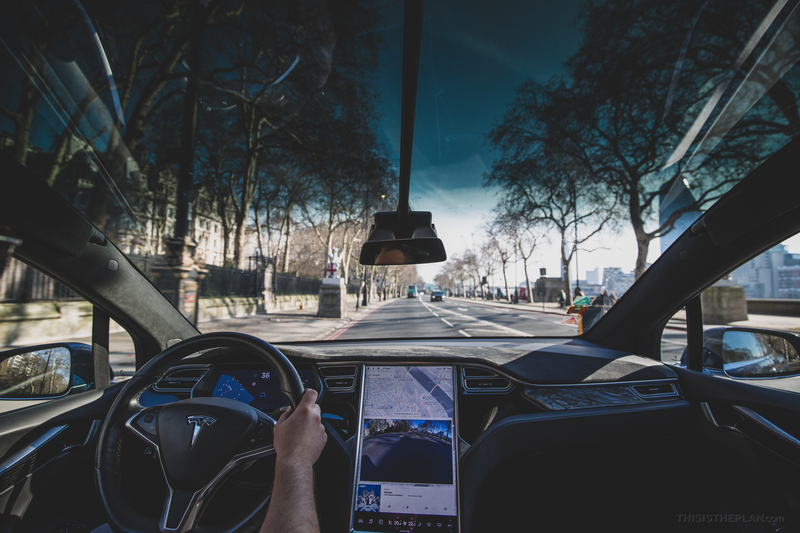 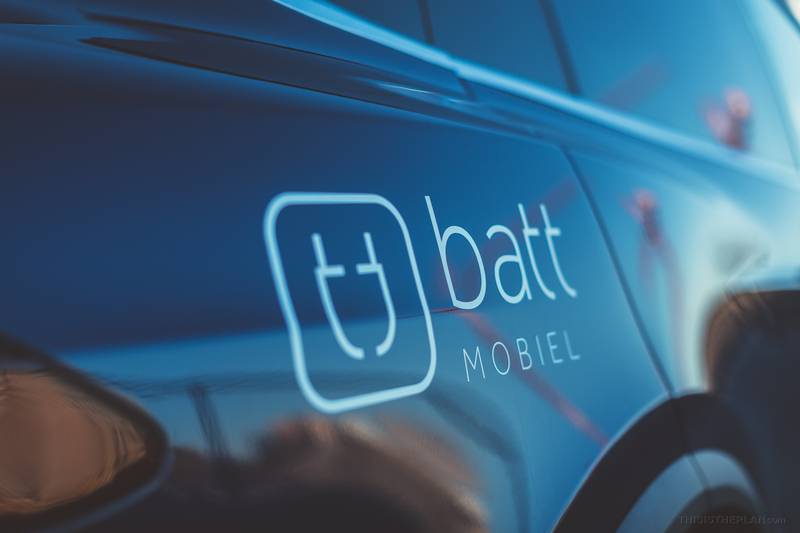 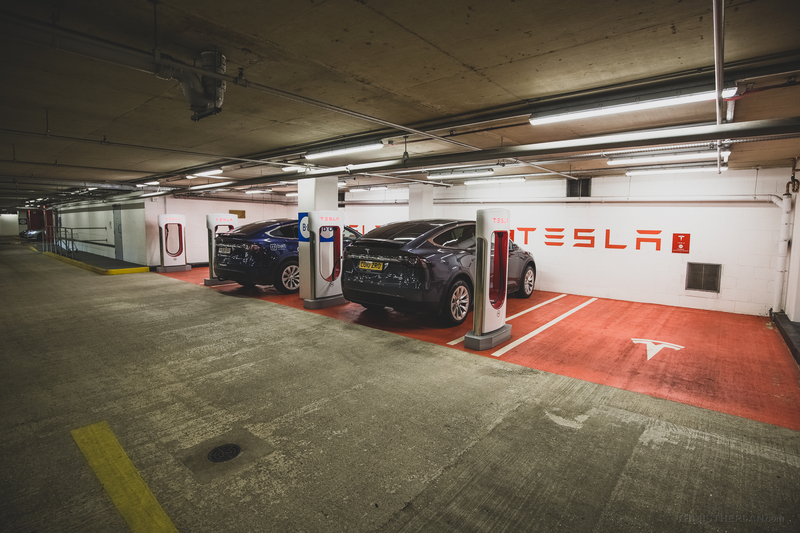 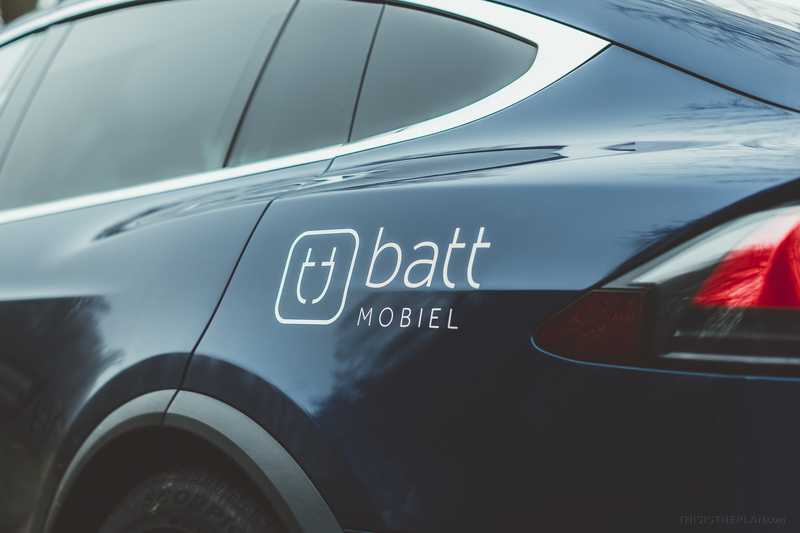 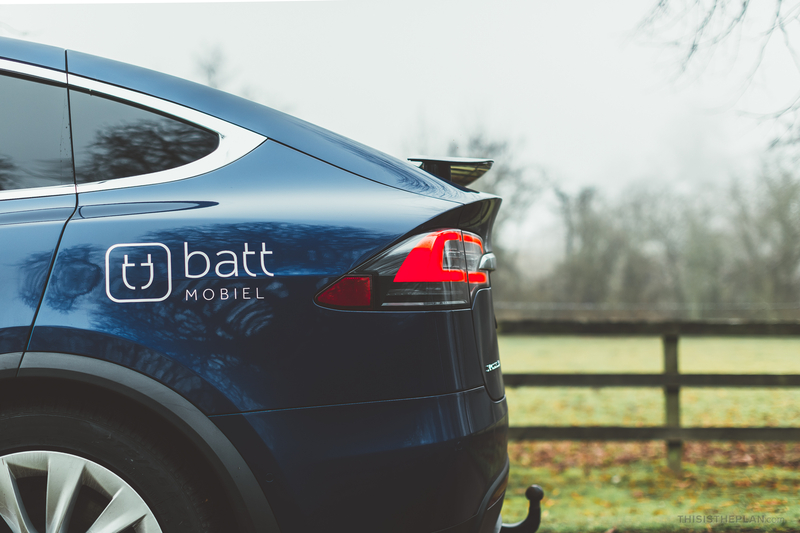 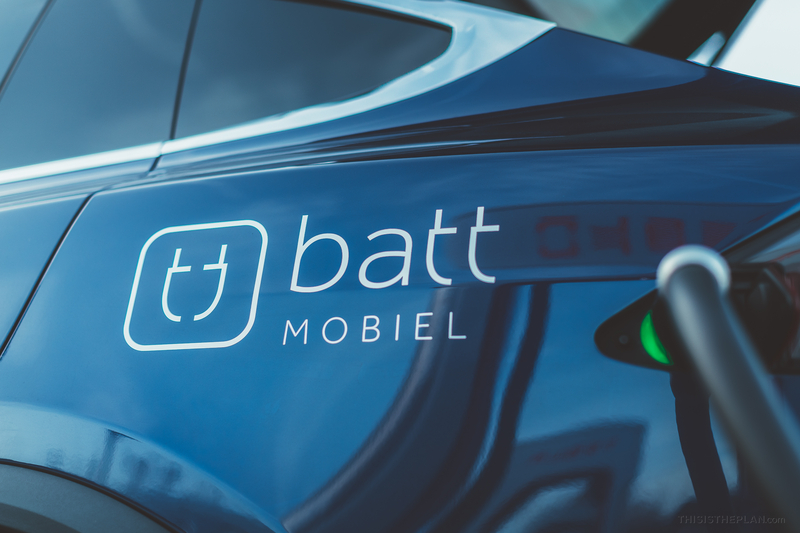 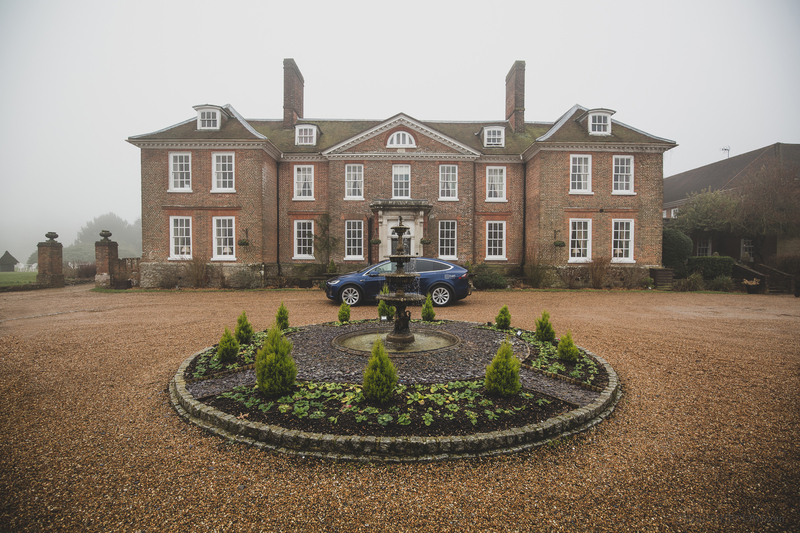 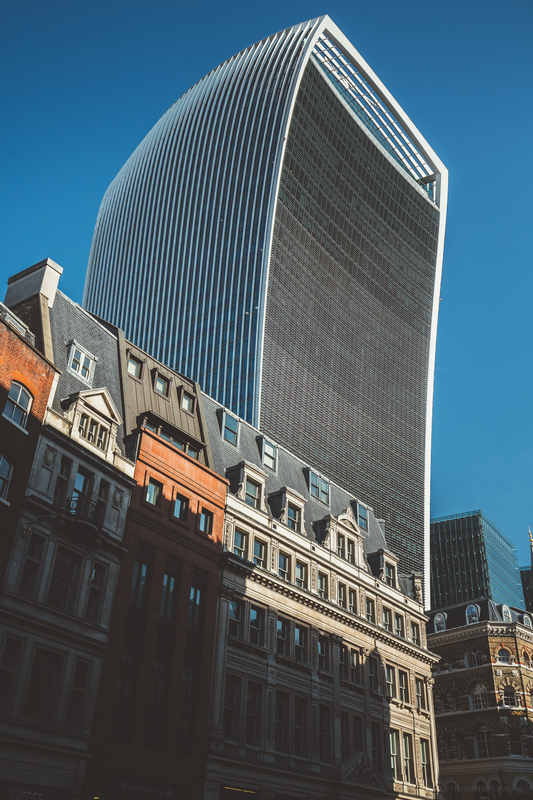 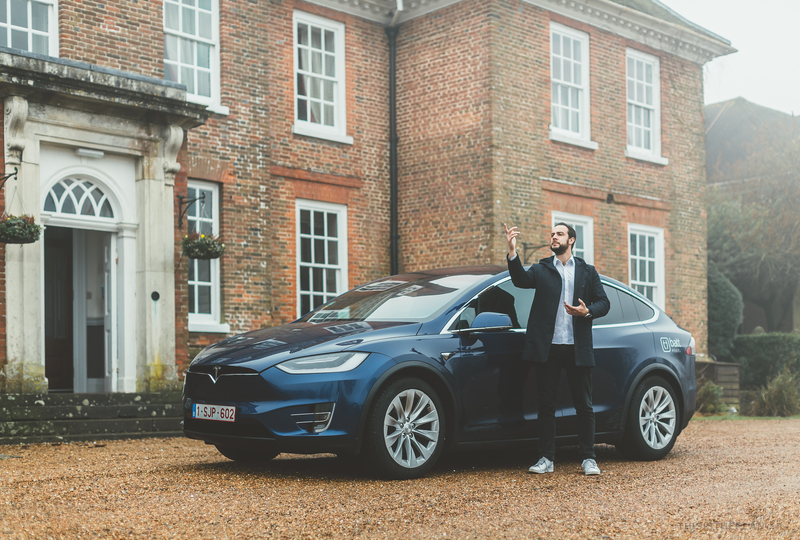 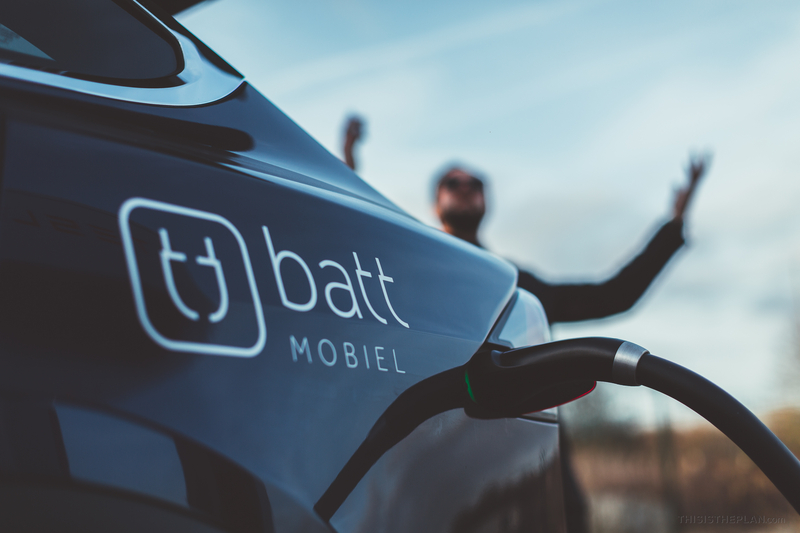 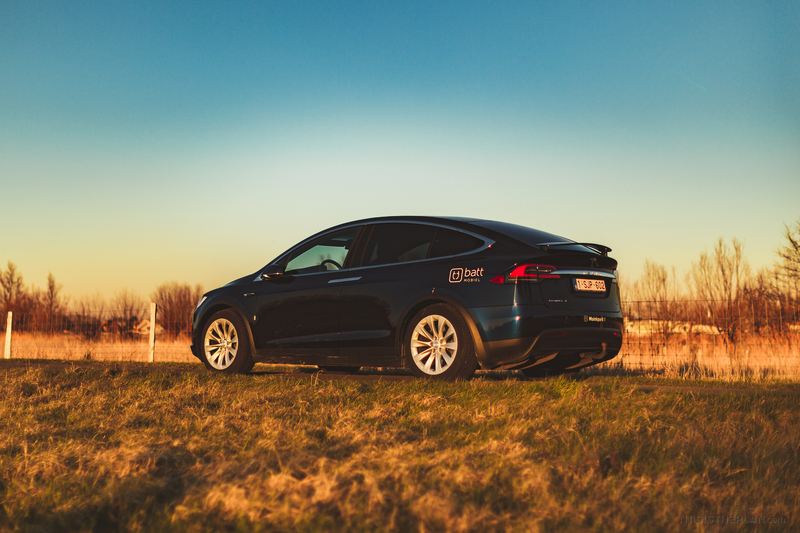 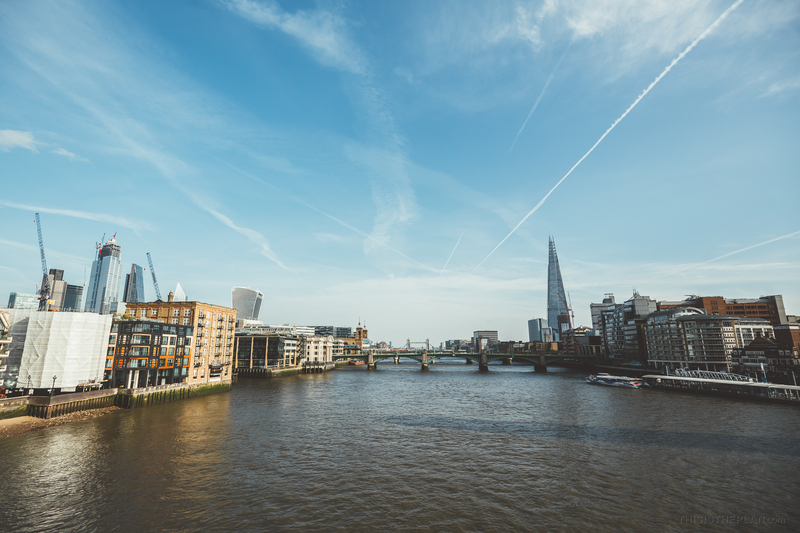 The electric car sharing company Battmobiel prides itself to being the easiest and cheapest electric car sharing service, so we took them on with a weekend road-trip from Ghent, Belgium to London, UK – the scenic route! 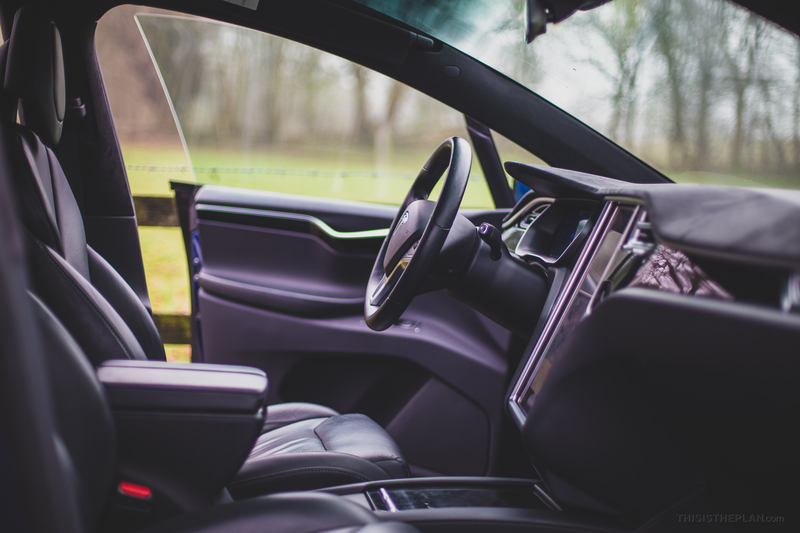 Although they have a variety of cars, they were kind enough to reserve this impressive Tesla Model X for the road trip.